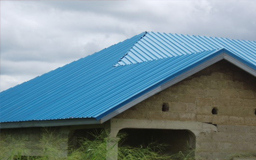 Matthews & Sons Roofing New & Reroofing Specialist change your old tile roof to a new metal roof or if your metal roof has seen better days replace with a new colourbond metal roof. 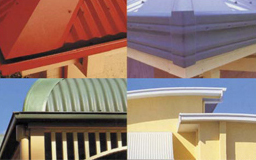 Covering All Areas of Wyong & Newcastle regions, Matthews & Sons Roofing, Roofing Wyong, offer high quality services for affordable prices. Matthews & Sons Roofing are government registered installer of insullation & insullation batts.Contact today to enquire about government rebate. Call 02 4390 5917 today for Free Quotes & Friendly Advice.